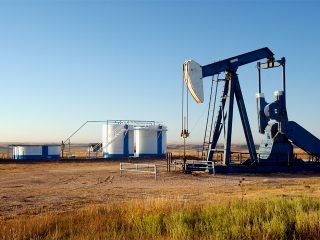 Stakeholders in Nigeria’s energy ecosystem have said that retaining the current subsidy regime in the country’s petroleum downstream segment is unsustainable as it produces inefficiency in the value chain, thus impeding industry progress. They said the practice has created and will continue to create a subjective system, which has made the reform of the downstream industry very pertinent given the critical state it is in and the need to salvage its future. Nigeria is the 8th largest exporter of oil behind the United Arab Emirates, Iran, Kuwait, and in 2017, exported approximately four per cent of the world’s total oil. 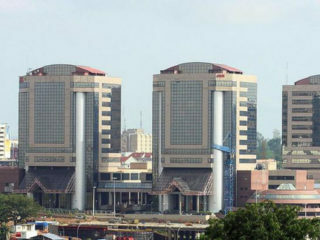 Bu the country is heavily dependent on the importation of fuel products and the Nigerian National Petroleum Corporation (NNPC) is the country’s sole supplier of petroleum products. 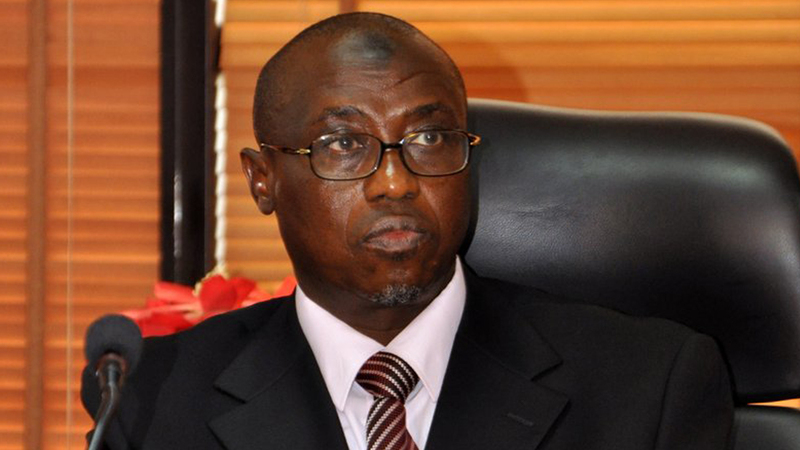 Even though the purposeful actions of the Pipelines and Product Marketing Company (PPMC) ensured a consistent supply of petroleum products in 2018, according to the Group Managing Director of the NNPC, Dr, Maikanti Baru, stakeholders are worried about how sustainable this is, especially as the country is experiencing an increasing demand for petrol. “The country’s current fuel pricing model is flawed. The downstream oil industry is on a downward spiral. It appears as though the longer the subsidy regime is in place, the harder it is to oppose. 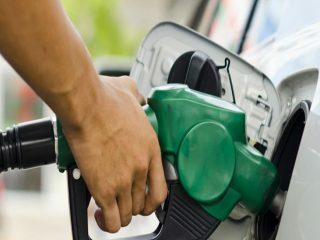 It is important to note that the overconsumption of petroleum products induced by subsidies is likely to put pressure on the balance of payments of oil-importing countries, which comes at an extremely high cost – something Nigeria needs to avoid,” according to energy expert, Igo Phillips. He said the aim of introducing the subsidy system in Nigeria was to serve the public interest, by cushioning the underprivileged in the society. However, the subsidy regime has fallen short of its intended goal, adding that: “The subsidy regime can be classified as being defective, having created a negative impact on the economic efficiency, growth and competitiveness of the oil sector. “It has created huge debts and tied down working capital of oil marketing companies (OMCs). Subsidy has absorbed a large share of resources, which could have been directed towards nation building, investment in the health and educational sectors of the county and more productive government spending; these subsidies most times do not even reach their intended beneficiaries. According to some players, the time is now for the industry to take back control of the business. Globally, petroleum products prices are either determined by price regulated regimes or price unregulated regimes. To this end, the World Bank, in a latest report on Nigeria, said what the industry needs is to allow the market – the effects of demand and supply – dictates the prices of petroleum products, adding that price liberalisation will open up the market, encourage a level playing field, encourage competition, and encourage investments in the industry – which are effects that would be felt across all sectors of the economy. Experts say deregulation will create an environment of transparency, thus eliminating any form of speculation and distrust of the market, which will have a positive effect on foreign investments.